WW, But With Words – A Work In Progress…. In yet another attempt to resuscitate my blog, I’m going to try to consistently share things on Wordless Wednesday. I take tons of pictures every day, usually with the intention of writing something witty and entertaining to go with them, and then I never write anything and the pictures never get posted. So, from now on I’ll just dump the photos from the past week in a “Wordless Wednesday” post, which is totally artistic and not at all a lazy cop-out. Problem solved. Also, feel free to leave comments like, “WTH is going on in this picture?”, because it may inspire me to actually write a post about the picture. Possibly. 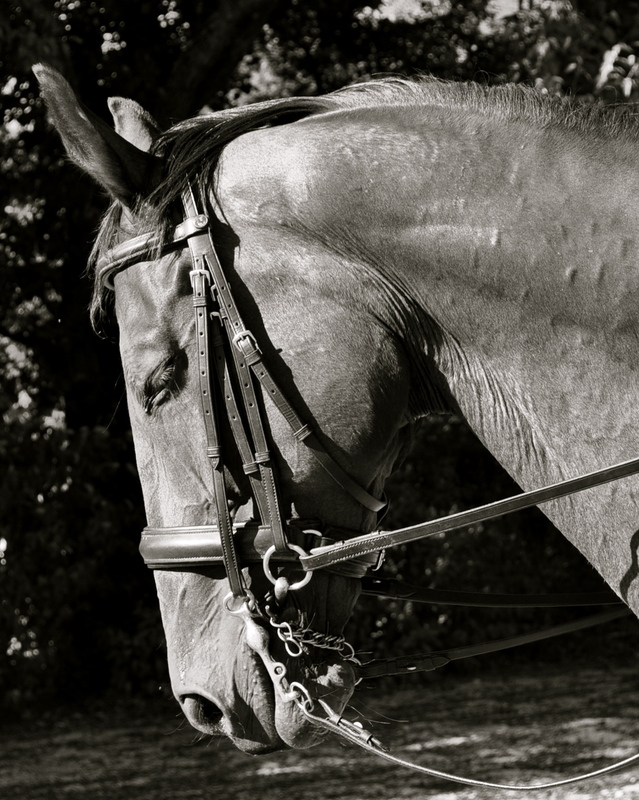 Nice to see these photos and get to know your horses and others! it’s good to see an update 😉 i’m totally on board with the “artistic photographic spread” idea too!